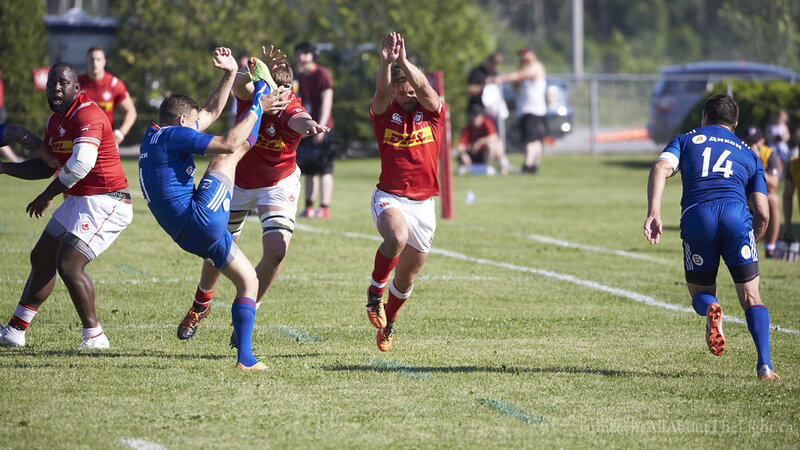 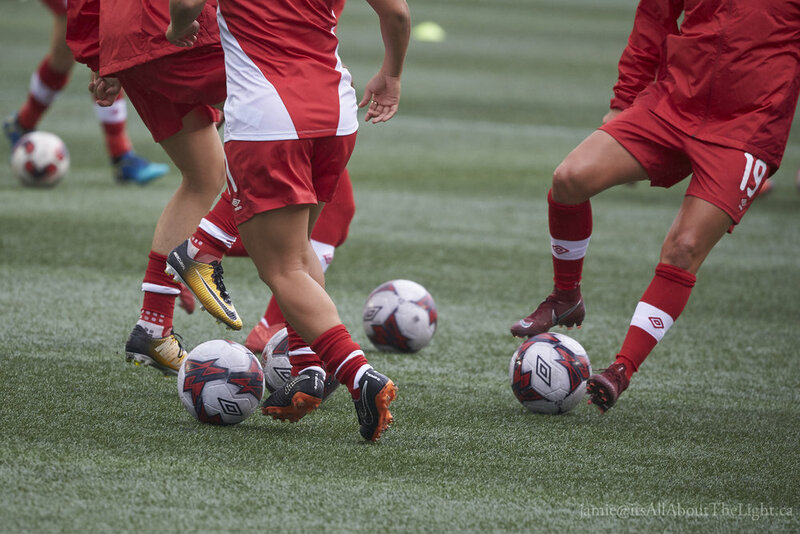 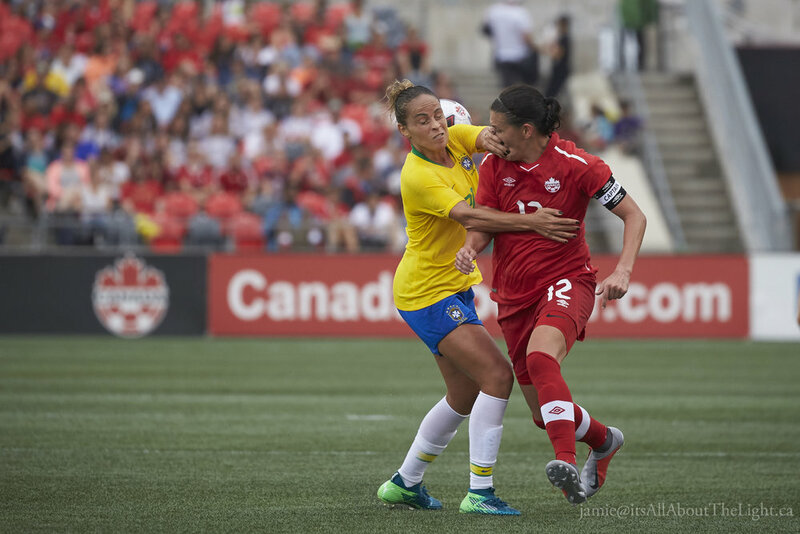 A friendly match held in Ottawa with the national sides as they prepare for next year's women's world cup. 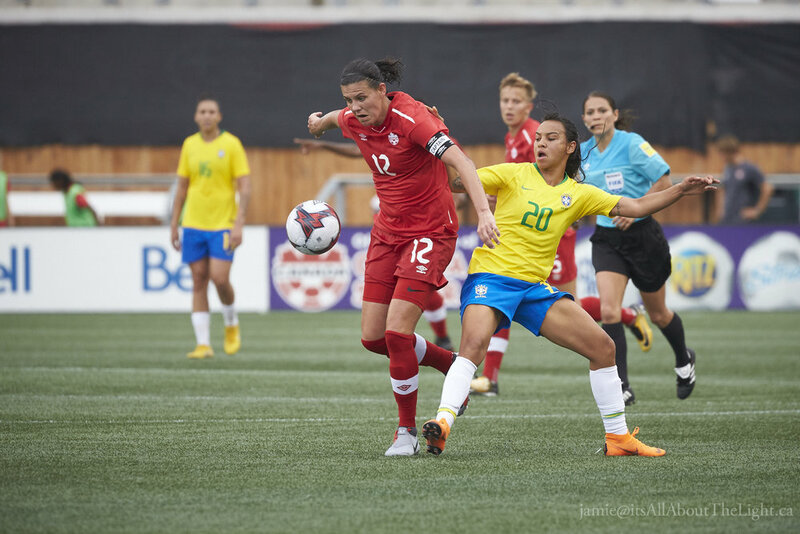 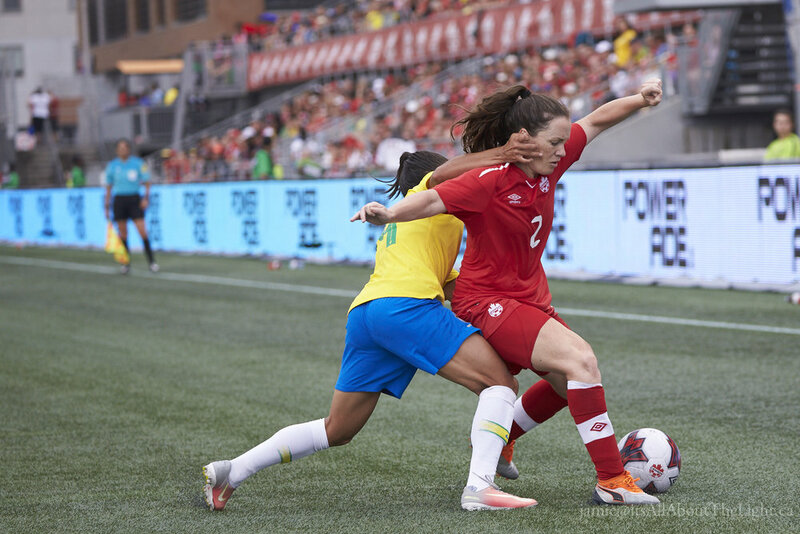 Canada prevailed 1-0 in a rainy day with a temperature of 30° that would have been right at home for Brazil. 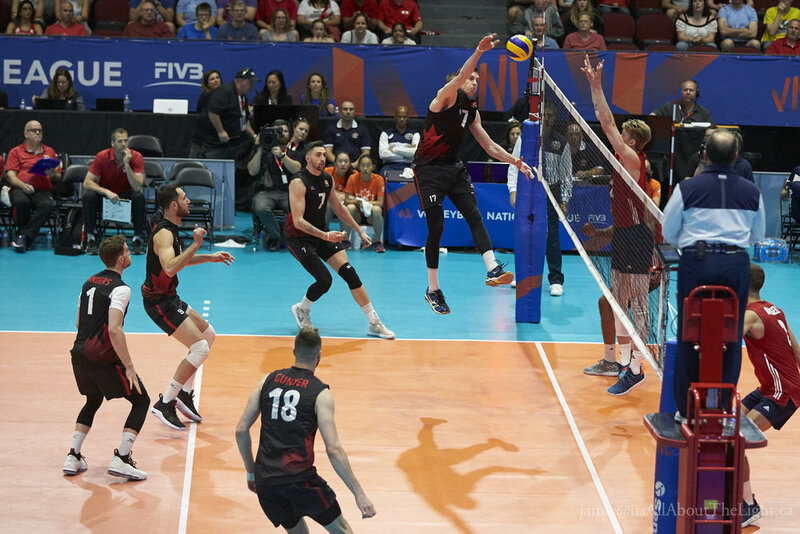 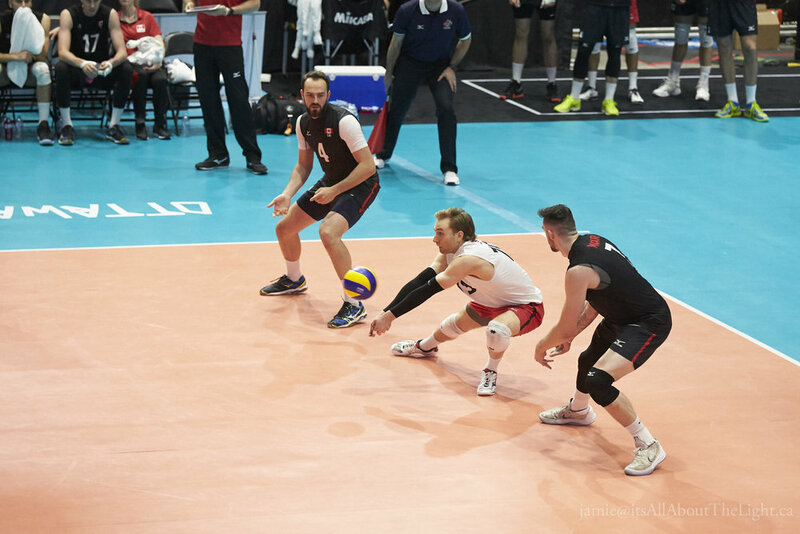 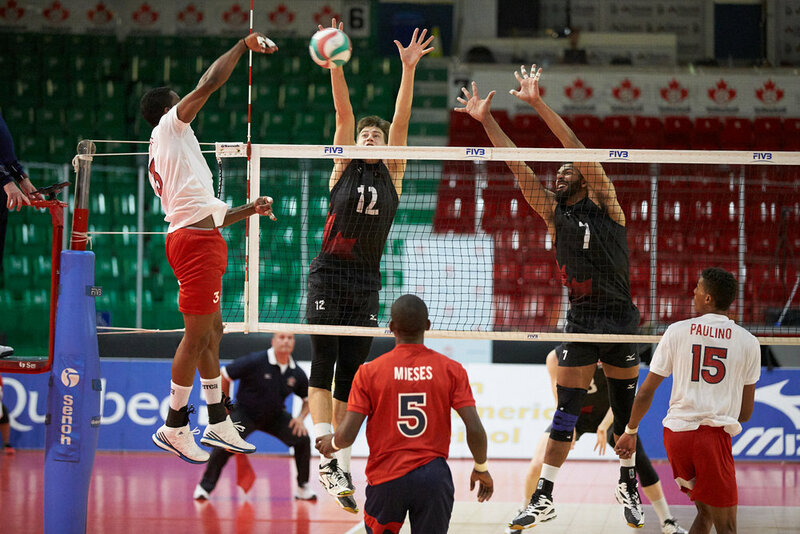 My long term love for volleyball was rewarded with a chance to shoot some matches at the highest international level in Ottawa. 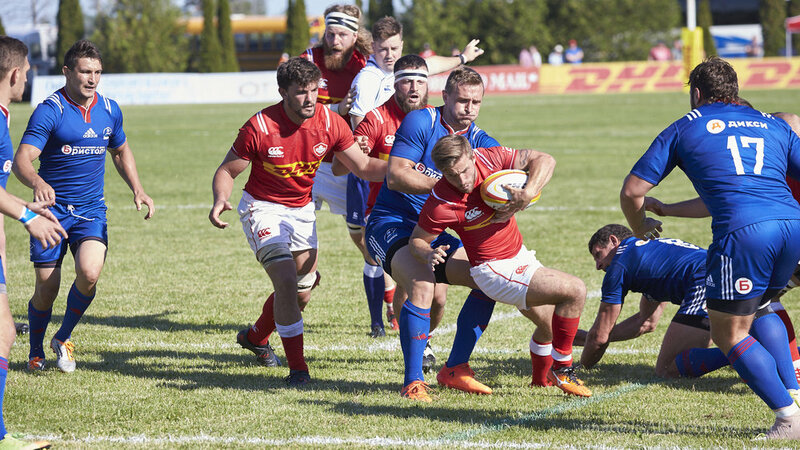 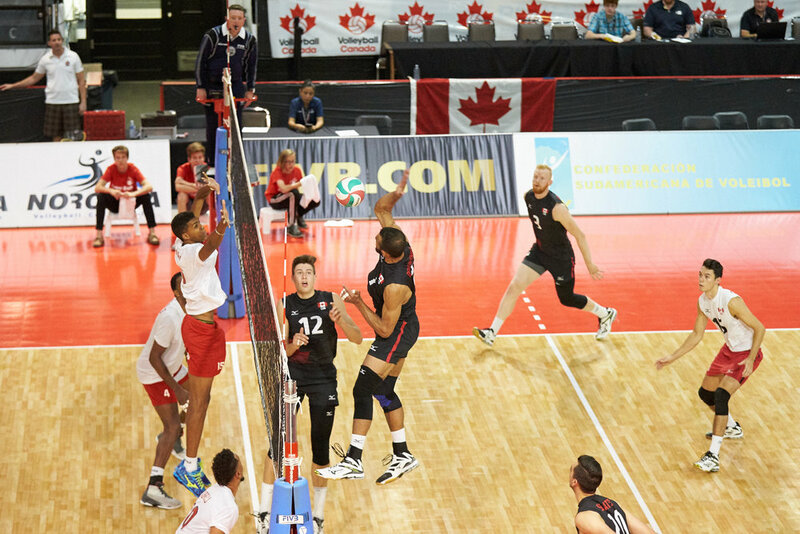 Both Canada and the USA came in ranked the top 10 in the world, it was a great match. 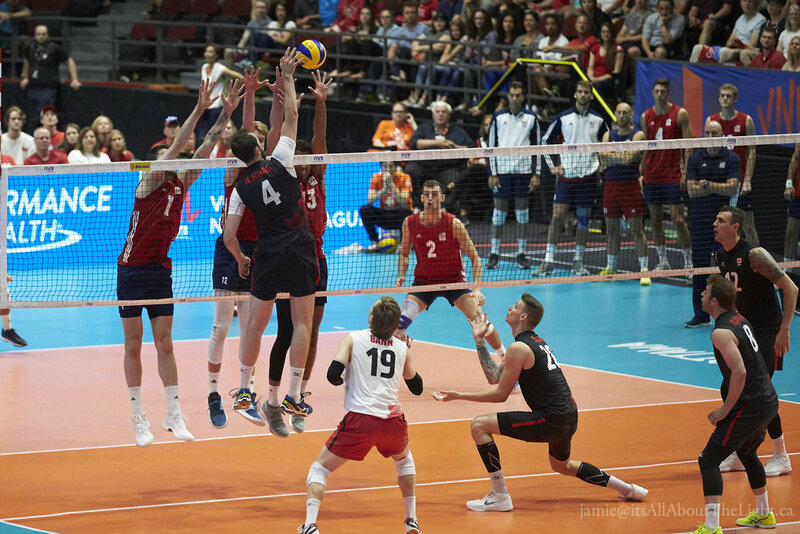 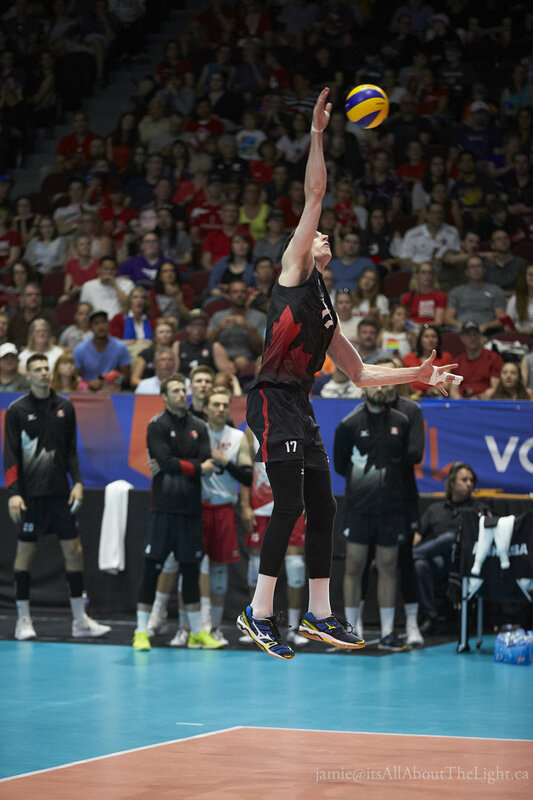 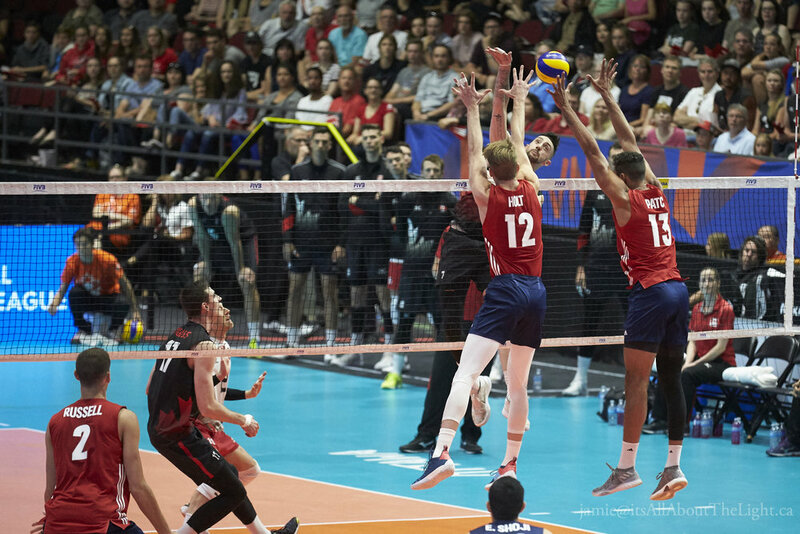 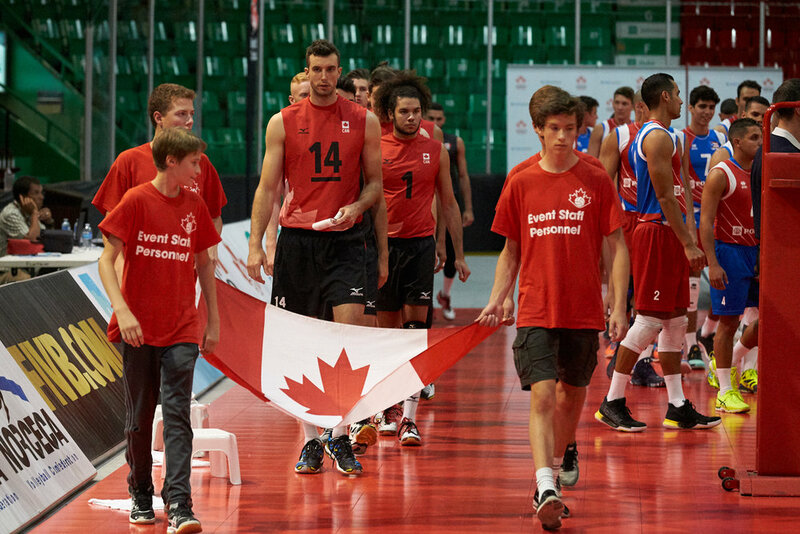 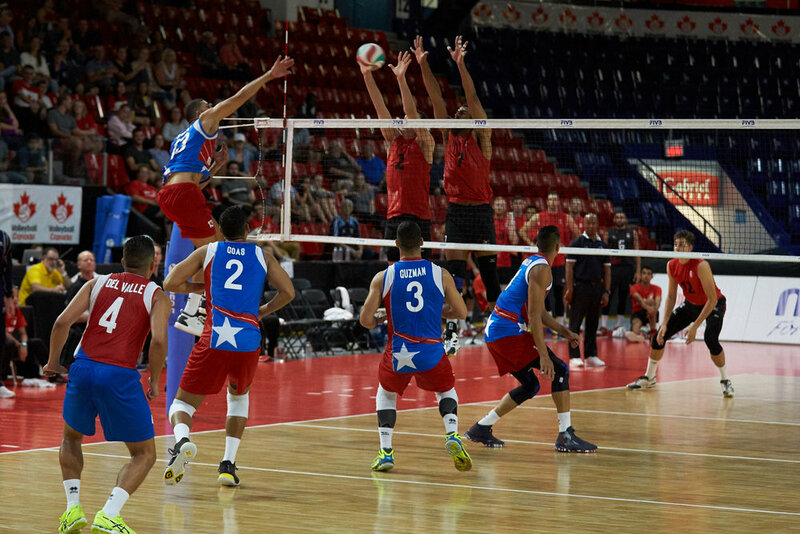 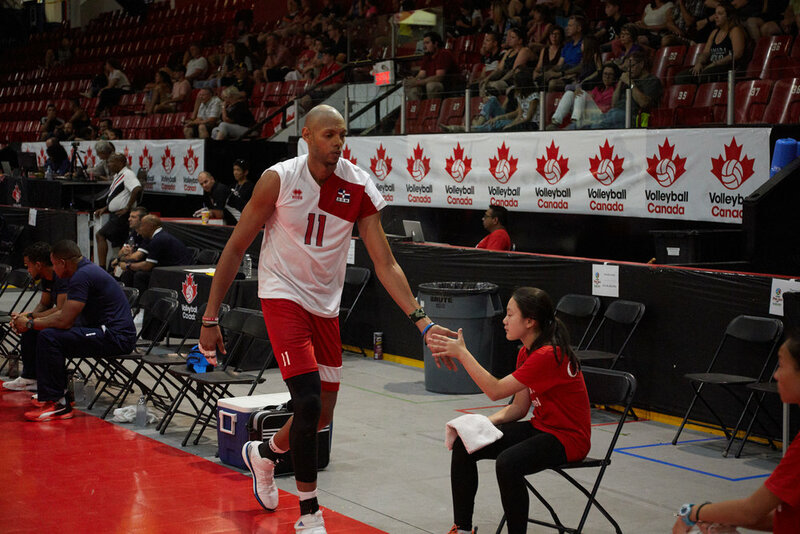 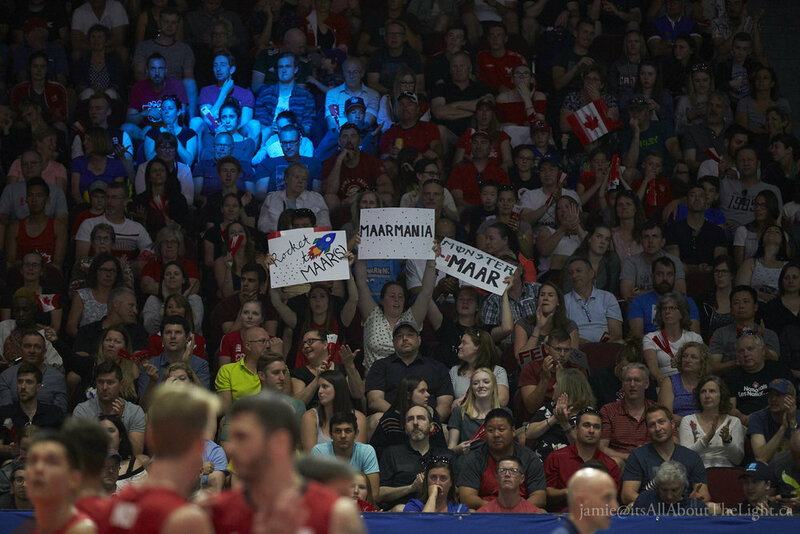 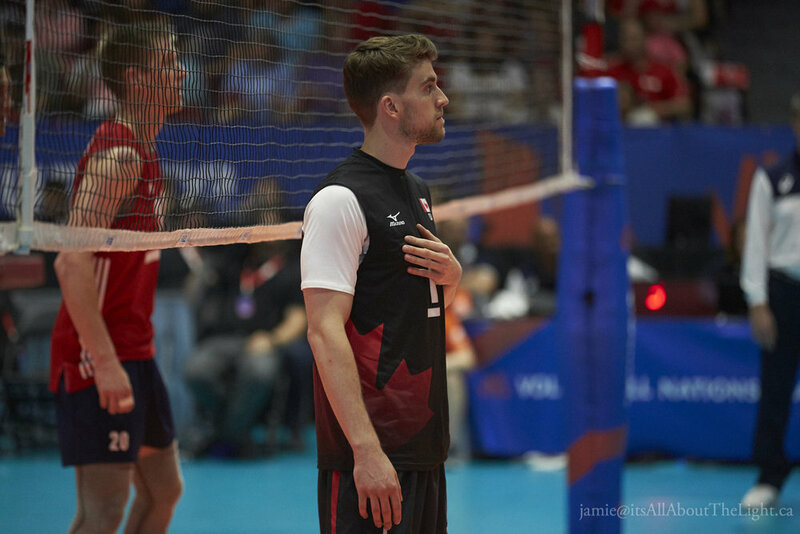 Canada ended up on the short of a 3-0 victory for Puerto Rico in the match during the PANAM Mens Senior tournament in Gatineau. 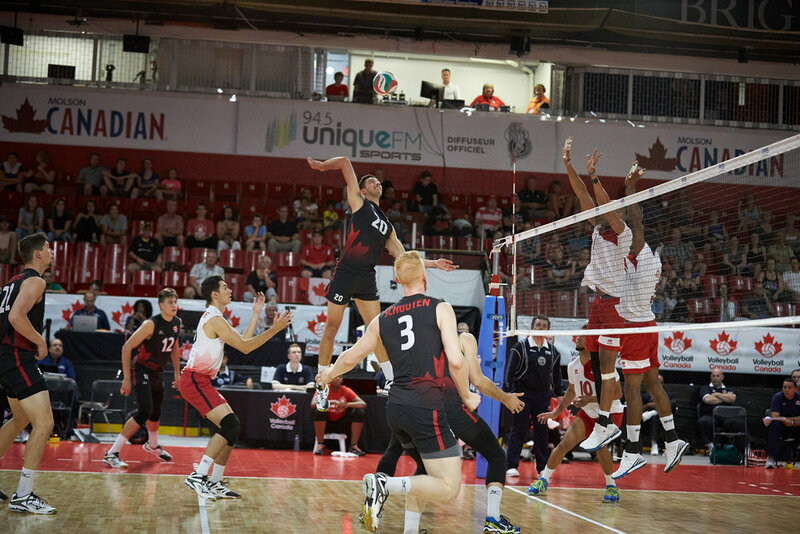 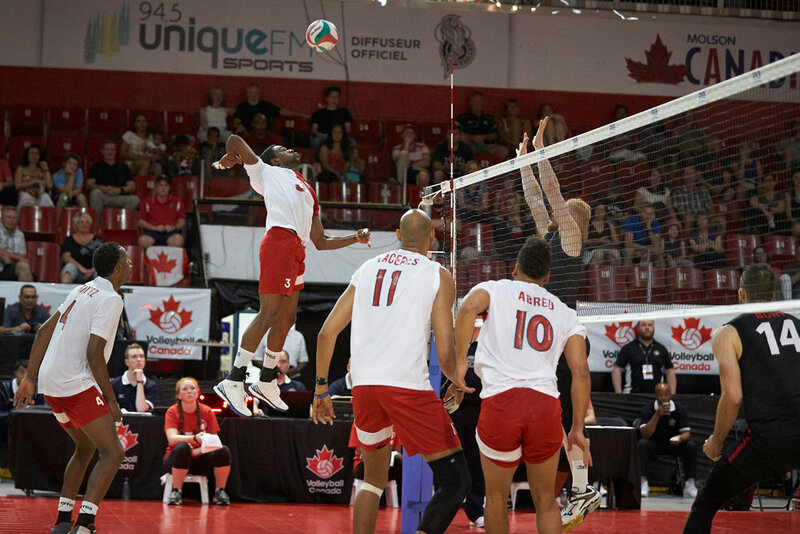 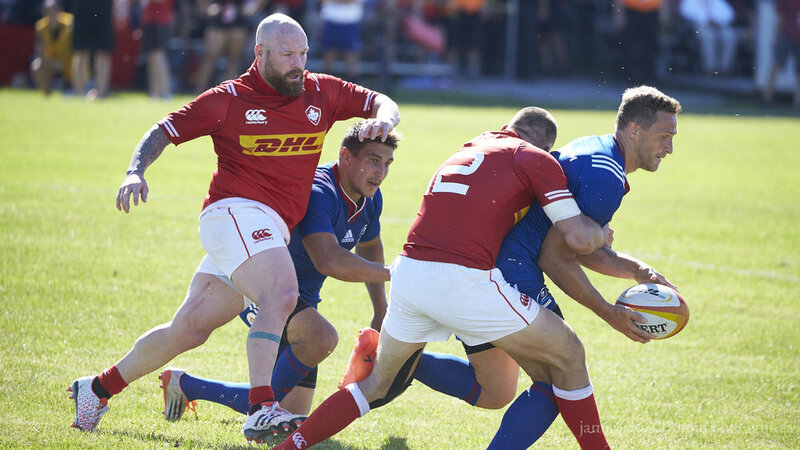 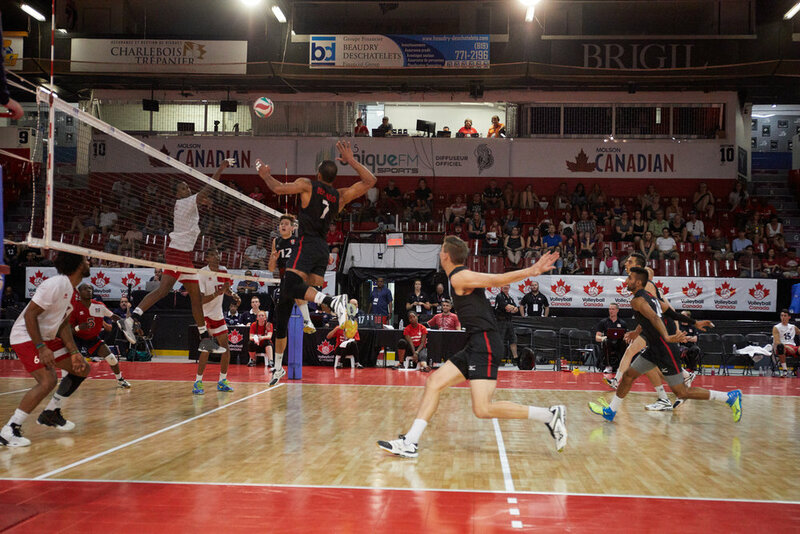 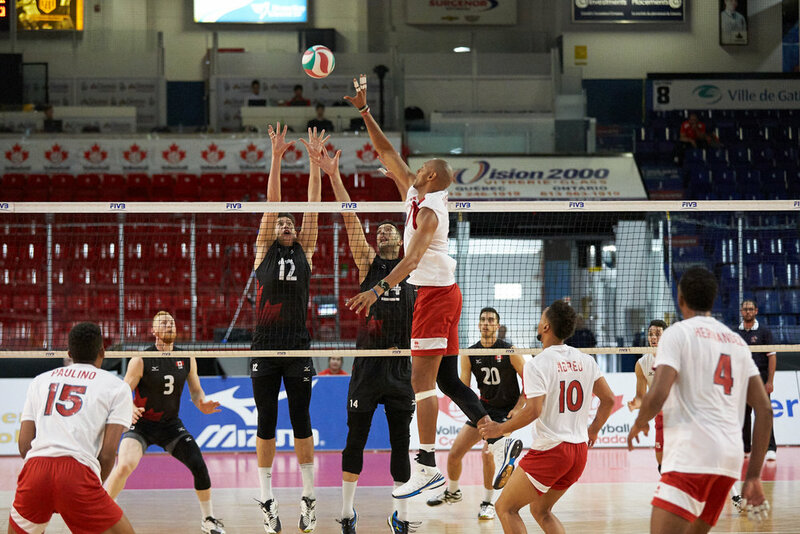 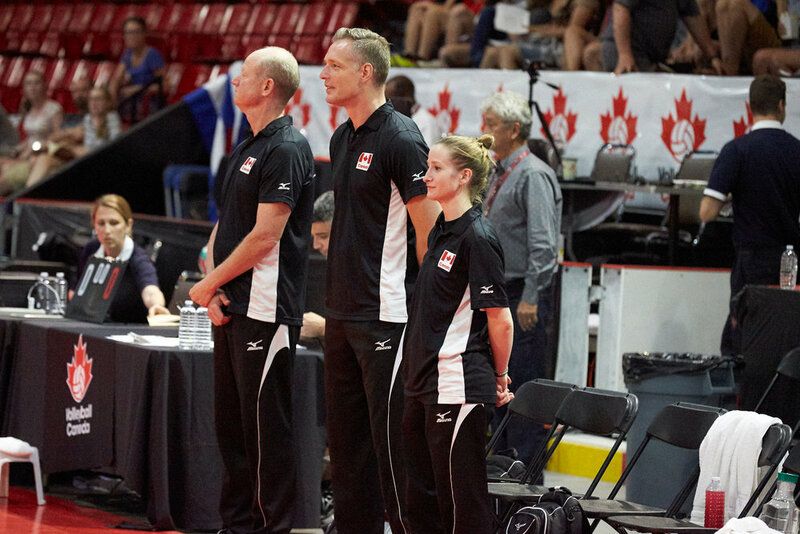 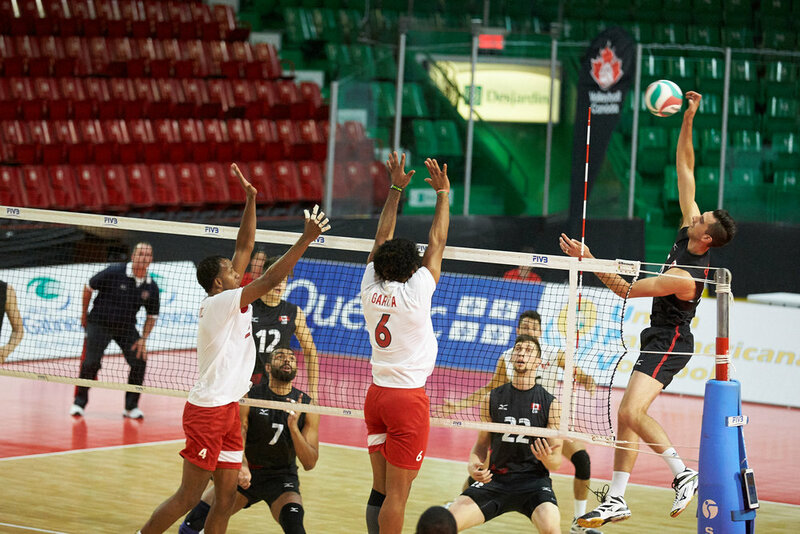 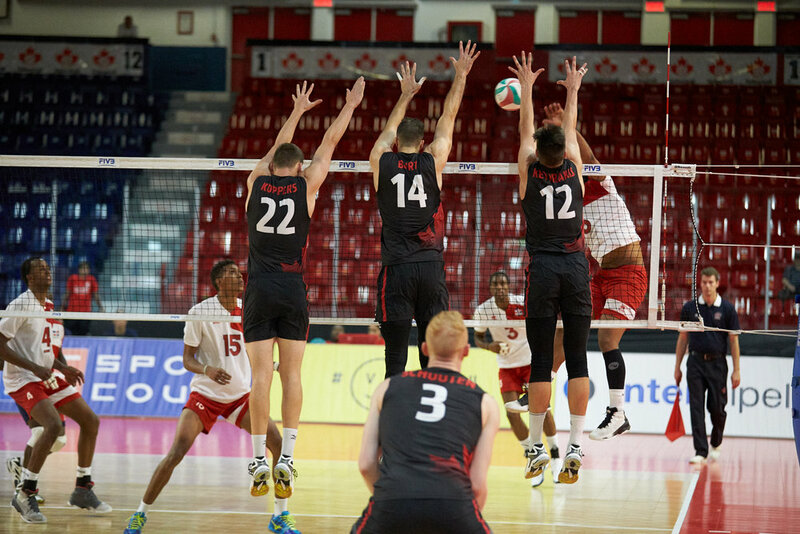 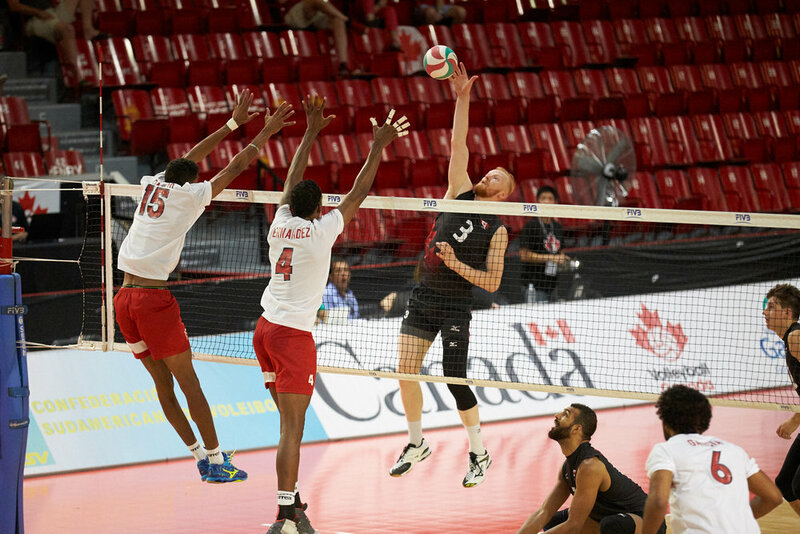 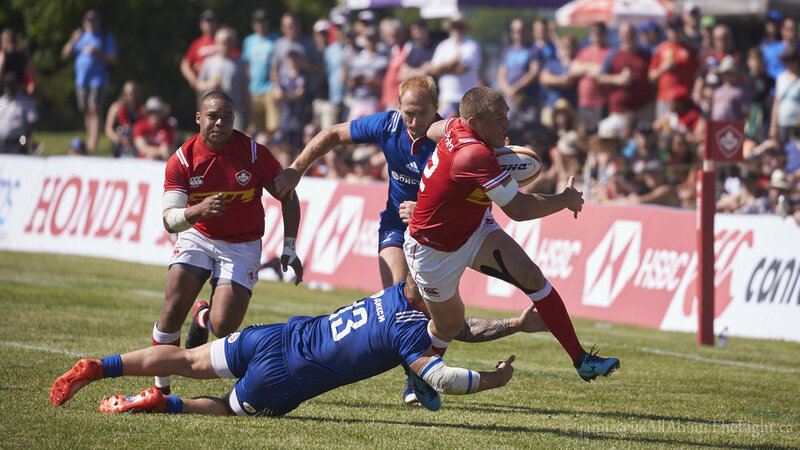 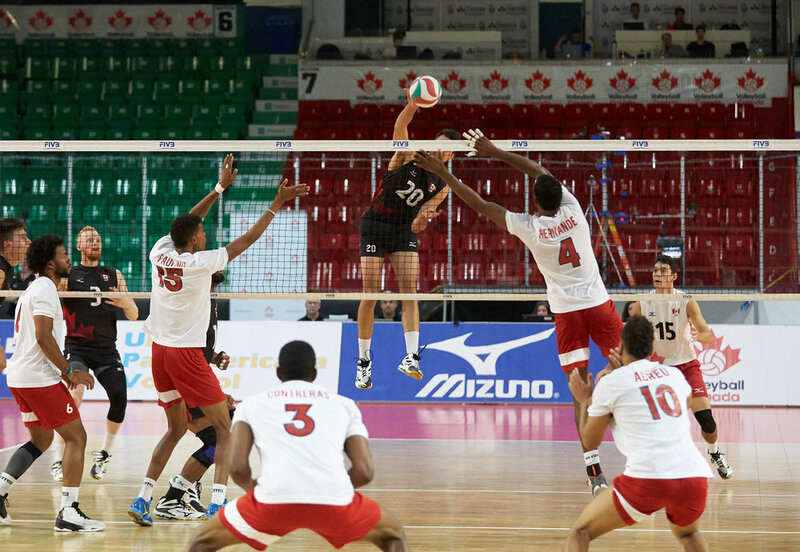 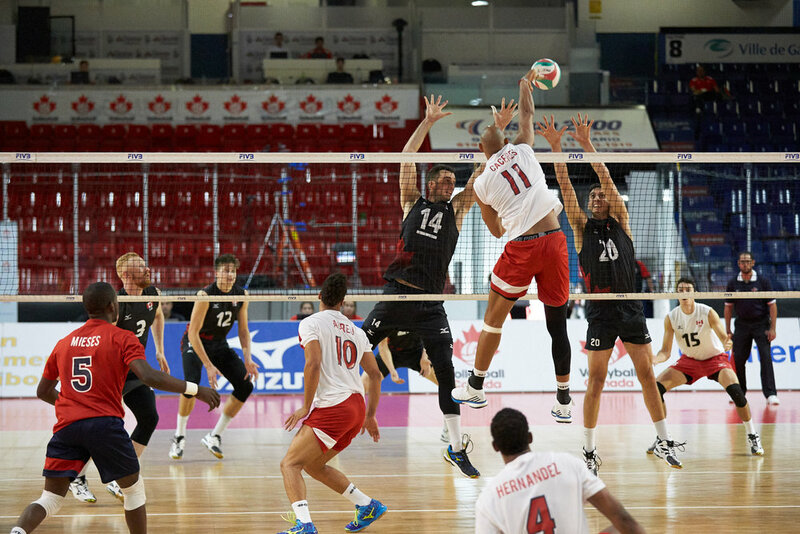 Canada defeated Dominica 3-1 in the match during the PANAM Mens Senior tournament in Gatineau.